Vergne defeated polesitter Oliver Rowland at Sanya with a brave move at the final corner of lap 19 of 36, locking up slightly, in a race-deciding move. 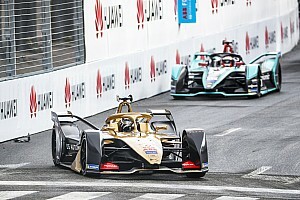 The DS Techeetah driver's Sanya victory was his first of the 2018/19 season and came after Vergne called for an end to the "negative spiral" as he struggled to understand his Gen2 car and could only finish 13th in Hong Kong after a qualifying crash. 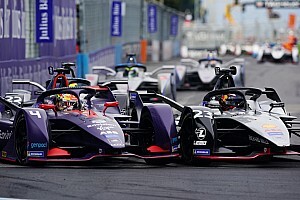 Vergne's win was also the first for Techeetah since it linked up with DS to become a manufacturer outfit ahead of the 2018/19 season. 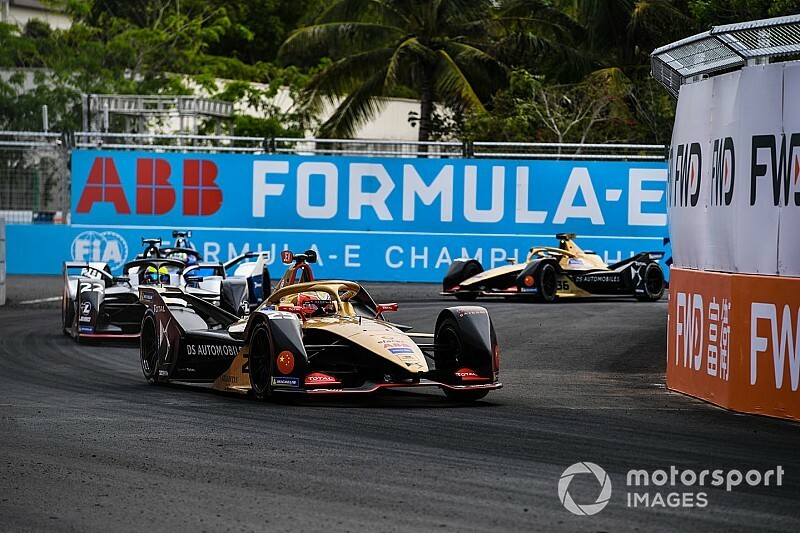 "It’s our first win as our new team DS Techeetah and I feel very proud and happy to be able to bring this win to DS," Vergne said. "It’s a new relationship, always difficult when you start. But after 20 races in a row in the points, not being able to be in the points in the last two races was very hard and tough for me. "I did not sleep very well in between Hong Kong and here. "But the fight that [we had], we were able to stick together as a team and to keep working with the same wish of moving forward, doing the best job as possible has paid off today. "I can't be any happier with the job we’ve done. It’s a big day for us, we are a Chinese team and winning here was absolutely amazing. "Up until [on] the podium we had the Chinese anthem [and] all the fans were singing it. It was actually quite emotional." 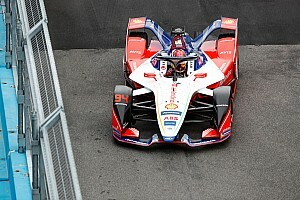 Vergne believes his crucial race-winning move at the final corner of the track was successful because he caught Rowland by surprise. The Techeetah driver was noticeably lifting off and conserving energy in his chase of Rowland, earning him an energy advantage. "He’s [Rowland] a tough man to overtake. 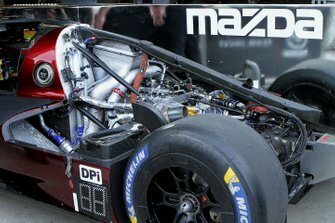 He’s moving a little bit, sometimes too much but that’s racing, you play within the rules," said Vergne. "I saw there was only one corner where I could overtake him. I tried to attack him in many other corners, but not that one. And every lap I was lifting extremely [early] so he saw that I was never ever close to him. "Actually once Daniel [Abt] tried to pass me in that corner. And when the moment came I went for him [Rowland]. "I think I surprised him. 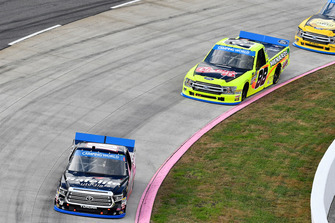 It was probably the only corner he was not looking in the mirror because he knew I was always lifting extremely early in all the previous laps."